Jonathan Katz is a partner in the Tax Practice Group. He focuses on federal taxation, with a particular concentration on federal and state new markets tax credit and historic rehabilitation tax credit transactions. In his tax credit practice, Jonathan represents institutional investors, project developers, lenders, community development entities (CDEs), and nonprofit organizations in connection with new markets tax credit, historic rehabilitation tax credit, and opportunity zone programs. He advises clients on projects that use a combination of various tax credits and other financing sources to fund industrial projects, operating businesses, mixed-use, commercial, and residential real estate developments, manufacturing facilities, and hotels. He also has significant experience financing public and quasi-public facilities with various state and federal tax incentives. Jonathan has represented investors, CDEs, and project developers in hundreds of federal and state new markets tax credit and historic rehabilitation tax credit transactions. 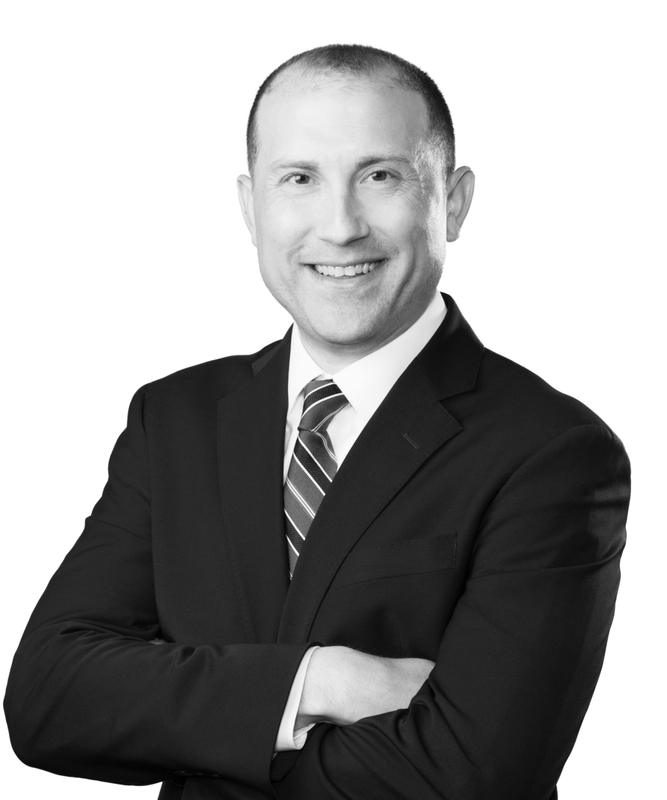 In addition to his tax credit practice, Jonathan’s federal tax practice includes estate planning, federal alcohol excise tax compliance, nonprofit formation and compliance, S corporation compliance, and business organizations. In his estate planning practice, Jonathan routinely represents high-net-worth individuals and closely held companies in connection with complex estate planning transactions. He has particular experience in drafting and handling all facets of transactions involving multi-generational trusts, grantor trusts, defined value transfers, family investment companies, grantor retained annuity trusts (GRATs), and qualified personal residence trusts (QPRTs), among others. Jonathan’s federal tax practice also extends to federal alcohol excise tax compliance, where he routinely represents multinational energy companies in connection with denatured and undentured ethanol transactions and related compliance with the Alcohol and Tobacco Tax and Trade Bureau (TTB). In that regard, he has assisted clients in connection with transactions concerning potential distilled spirits tax liabilities well in excess of $500 million. Jonathan also routinely advises clients in connection with S corporation shareholder eligibility and compliance matters. He has in-depth experience advising S corporations and trusts regarding a trust&apos;s initial qualification and continued compliance as an eligible S corporation shareholder. Jonathan has handled a number of complex S corporation elections and related compliance, including the initial S corporation election and continued compliance for an S corporation with more than 150 shareholders, of which more than 50 were trusts.